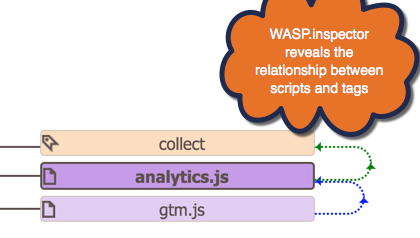 Contrary to competing solutions which use a predefined list of tags to look for, WASP uses a powerful algorithm to detect all tags, even the most obscure ones. Crawl up to 100 pages on any website, or purchase a license to crawl up to 10,000 pages on a domain, as often as you like. 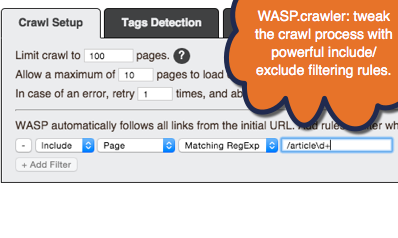 Tweak the crawl to include/exclude specific pages or sections of your site, detect tags, or grab anything on the page. WASP.crawler reports are available in Tableau Reader format, making it much more powerful and flexible to spot anomalies in your implementation. 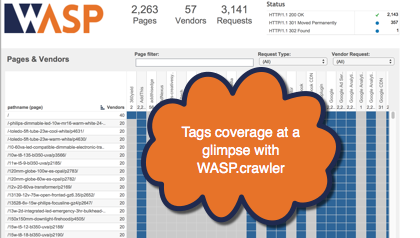 WASP.crawler is the only solution that runs locally, so it can be used on intranets and secured environments without opening security holes. Use our free tools, or purchase an affordable domain-specific licence. At Cardinal Path we strongly believe quality assurance should be affordable and easy. Use WASP.crawler to validate if your website conform to regulations and best practices related to privacy. What's worse: making critical decisions based on flawed data or making decisions without any data? 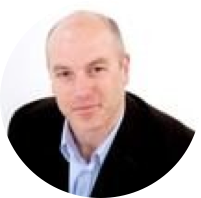 In our experience, we have seen countless cases of poorly implemented tags and lack of trust in the data, leading to a gradual demise of the value of digital analytics. A sound audit plan will empower analysts with more accurate data and confidence in their recommendations. Can you help me with my audit? Conducting an audit and ensuring instrumentation is properly done to gather the right data involves several skills: intimate knowledge of the website content architecture, mastery of functional features found on the site, technical knowledge of how to instrument the site, administrative knowledge of the specific tool, understanding of the digital strategy, etc. Cardinal Path has conducted numerous audits for its clients and is able to assist you in this process. What's the difference between WASP.inspector and WASP.crawler? 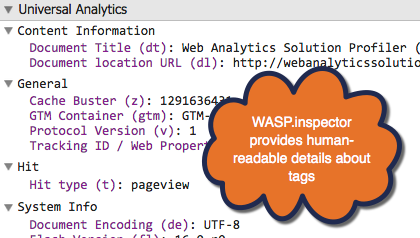 The WASP.inspector is a Google Chrome browser extension specifically aimed at providing in-context information about the tags present on a page, as you browse. The WASP.crawler brings that power into a Google Chrome App which runs on your computer, goes out and crawls a given website, and brings back detailed information about the tags found on the crawled pages, and brings the result into a nicely formatted, easy to use Tableau Reader dashboard. Flexibility and power: WASP runs within your premise, leveraging the untapped power of your own computer, and allowing unlimited number of crawls. In 2006, I was doing a complex web analytics implementation and realized there were no easy and efficient ways of validating the presence and proper firing of tags. 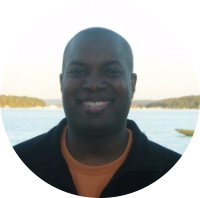 I created WASP to bring intuitive diagnostic to digital marketers. Since then, WASP has been recognized as a trailblazing tool for quality assurance testing of digital analytics. The technology was acquired by Cardinal Path in 2013 and has been reinvented in light of ever-increasing and complex needs in instrumentation and data quality requirements. I'm thrilled Cardinal Path took upon the mission of leveraging the latest technology, thinking and innovation to make WASP accessible to digital marketers and analysts. 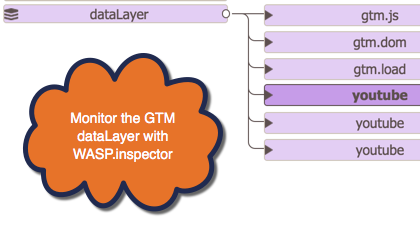 Easy to use, efficient, flexible and affordable; I’ve been auditing with WASP.crawler for some time (free and now paid-for version) and the one thing I can say, hands down, is that when it comes to enforcing quality assurance WASP.crawler does a superb job for an incredible cost/benefit ratio. I have used WASP since its beginning when other such tools were cumbersome and expensive to use. WASP was a breath of fresh air that made access to data quality tools a no-brainer. I highly recommend it for anyone that takes data quality seriously. I have used the crawler through the Chrome WASP App a few times and I really like it. I am excited that I can download the results for analyzing. This will make my job easier. (1) licensed on a per-domain/per-user/per-year basis. 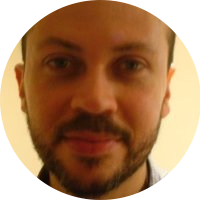 (2) install WASP.crawler and purchase a licence for a specific domain. Visit our support area to submit a support request, browse the knowledge base, or suggest a new feature.